There are many different types of publishers that affiliate marketing companies will engage while managing programs. The goal for any affiliate program manager is to develop a diverse base of publishers that generate traffic through various channels. Over the years affiliates have evolved and now employ almost every online marketing method available. This includes display advertising, social media, paid search and blogs to name a few. Recruiting affiliate across all these verticals will lessen your dependency on any one type of affiliate and create a strong program. 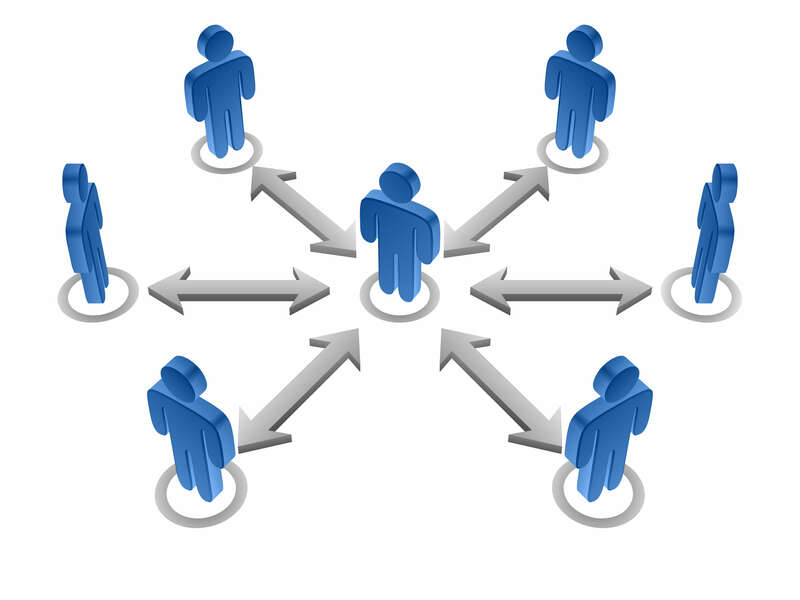 Below is a brief overview of the types of affiliates. These affiliates utilize advertiser data feeds to display various products to consumers based on the search parameters entered. TheFind.com is an example of a shopping comparison affiliate. If a consumer goes to their site and searches for the term “black dress” they will see results displaying dresses, with pictures and prices, from various advertisers. The consumer can then click on the dress and be redirected to the advertiser’s site where they can make a purchase. Shopping comparison affiliates are recruited very heavily by affiliate marketing companies due to the high conversion rates of their traffic. As an advertiser you will need to create a product data feed in your affiliate network which the shopping comparison affiliates will use to include you in their search results. Coupon publishers attract consumers by providing them with the latest and greatest coupons and deals for both products and services. A deal could be free shipping, percentage off an order or a dollar amount off a particular product. Anything that can be portrayed as a deal can be used and promoted by a coupon affiliate. An example of a coupon affiliate would be CouponCabin.com. To become listed on a coupon site you will need to include a deal or discount aspect to your affiliate program. Once you have come up with the deal just create a text link and the coupon affiliates will automatically pick it up through their API integration with the affiliate networks. Reward affiliates offer customers cash back or some type of virtual currency for purchases made through clicking on a link on their site. FatWallet.com is an example of a reward affiliate. The commission you are paying these affiliates is what makes it possible for them to provide a reward to their customers. For examples if you are provide affiliates 10% of each referred customer purchase then a reward affiliate would take a portion of that payout and pass it along to the consumer. A win-win-win for the consumer, publisher and you as the advertiser. Much like the paid search campaigns you may be running for your own website, affiliates do that same for the programs they promote. They will identify keywords, bid on them and then direct the clicks to their site or your site directly (if allowed within your affiliate program terms). These affiliates can add a lot of value to your affiliate program and act as an extension of your own paid search efforts. A point of caution is not to allow affiliates to bid on your brand name or trademark terms. These search terms are used by customers who are familiar with your brand and already searching to find you. There are multiple types of social media affiliates that employ numerous marketing techniques. One technique they utilize is to create their own social media presence and then provide their followers with product or advertiser information, deals, coupons, reviews, etc. They then, of course, provide an affiliate link to that advertiser’s website. Other social media affiliates have developed software platforms that allow your consumers to share purchases they’ve just made to their friends. For example, if a customer purchases a product they may reach a page during the checkout process that allows them to share their purchase with their friends on Facebook. Their friends can then go checkout the product themselves through the affiliate link that has been imbedded. Working with these types of affiliate requires a bit of upfront technical integration. Bloggers affiliates are just as they sound, they are affiliates who have created a blog that people are following. Many bloggers are niche and may only talk about a specific topic such as cooking, cats, home decorations, etc. These bloggers rank extremely well in the search engines because their content is very relevant to a particular subject. Once your affiliate program management team gains placement on a site related to your product you can be assured that the traffic will be very targeted. Other bloggers provide reviews for various products that can be purchased on the internet. To get listed on these sites your affiliate marketing company will need to provide them with a free sample of your product to be reviewed. Bloggers have some of the best affiliate traffic and consistently generate high numbers of new customer acquisition for advertisers due to the nature of their marketing. There are numerous other types of affiliates within the channel and these are just a few examples. One of the top priorities for us as affiliate program managers is to identify the best types of affiliates to recruit for your program based on your product, service, vertical and overall goals for the program. Each affiliate provides a different type of traffic and if managed correctly can complement your marketing efforts across all channels.